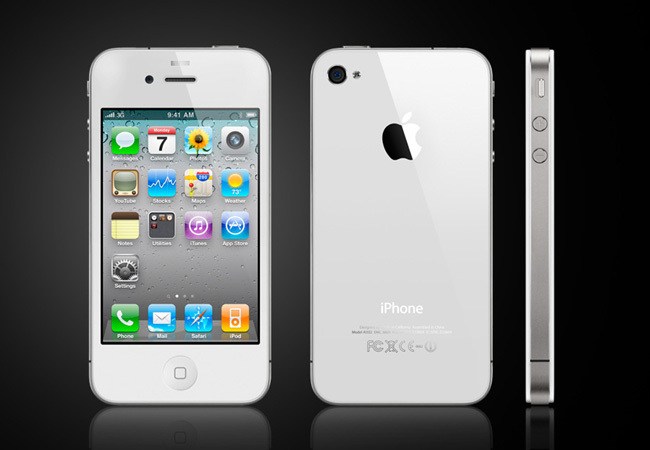 Dual-core smartphones were considered a luxury premium product when they were introduced about one year ago. They were highly priced, packed a punch under the hood and finally we started seeing alternatives to a little device called the iPhone. 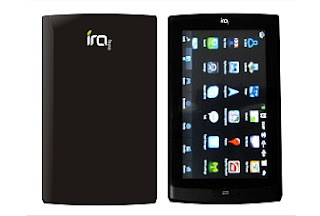 Wishtel India has launched 2 tablets in the Indian market, the Ira Thing and the Ira. The two tablets are priced at Rs. 4000 and Rs. 5,500 respectively, plus tax. 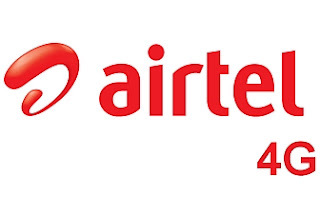 Earlier this month the Internet was abuzz with reports that telecom giant Bharti Airtel was going to launch its 4G services on March 20. Apparently, that didn't happen. However, fresh round of rumours suggest 4G is still on Airtel's cards and the company is likely to launch it in Kolkata circle in the first half of April. 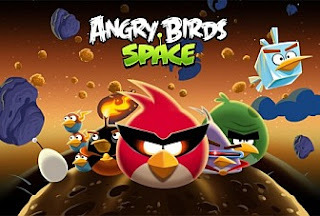 The latest Angry Birds Space game will be available on Windows Phone 7 platform soon. Turning down reports that Rovio is doing away with Windows platform, company chief executive Mikael Hed said that Rovio is working towards getting Angry Birds Space to WP7 soon. Perhaps the worst kept secret since the iPhone 5, the Nexus 4 even got left in a bar in true cliché style. 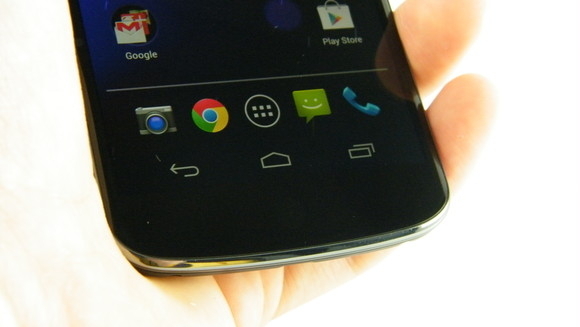 And from the pictures, we weren't alone in thinking it looked like a copy of the Samsung Galaxy Nexus. The whole front is set within a dull chrome bezel and the shininess even extends to the rear of the handset, which has an attractive, though unusual sparkly pattern adorning it. 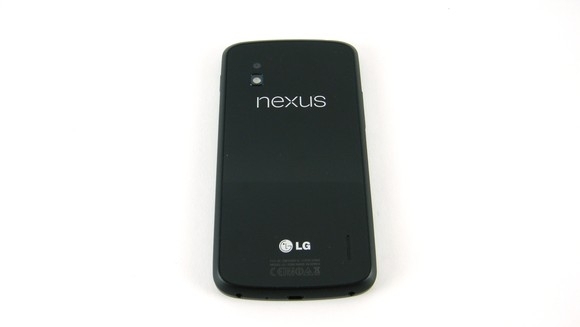 At 139g, the Nexus 4 isn't the lightest handset in school – but it's just about solid enough to get away with carrying that extra weight and puts those who say Android devices look like toys firmly in their place. The screen is invisible when off – but when it lights up, you're treated to 4.7-inches of True HD IPS Plus beauty. That's 768 x 1280 pixels with a pixel density of 318. It is razor sharp – blowing Retina out of the water and we'll venture it is one of the best we've seen on a handset. We find it hard to see how this could be beaten. When you're looking at icons on a black background (like in the app drawer), you can't even see the black, if that makes sense. It is so deep, that icons just float. Beneath the screen, in the centre, but hidden until needed, lies a pulsating notification light. 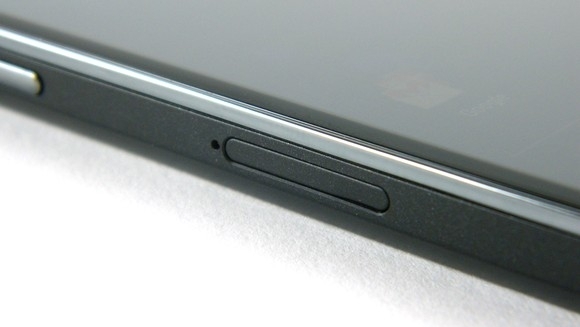 Another element worth pointing out here is the way the phone curves at the sides, from the main panel into the bezel. It seems to make the screen look even more realistic and beautiful. It's one of those things you really have to experience to appreciate. Round the edges, you'll find the usual adornments. A 3.5mm headphone jack on top, volume rocker and micro SIM tray on the left, micro USB port plus a few dubious screws on the bottom, and a perfectly placed lock/unlock/power button on the upper right hand side. It's just in that sweet spot where it's easy to press with the thumb if you're right handed and not impossible if you're a leftie. But what makes this so sweet is the price. Let's just point out that sim-free, a HTC One X with similar specs will set you back around £399 (around $637/AU$611) – even the 18-month old Samsung Galaxy S2 retails at £329 (around $525/AU$503). 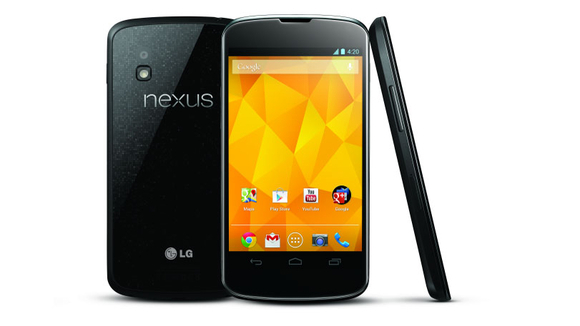 And while last year's Galaxy Nexus will leave your wallet £299 (around $477/AU$458) lighter, this brand new model, the Nexus 4 is priced – almost unbelievably – at £239 ($299/AU$349) for the 8GB version and £279 ($349/AU$480) for 16GB. Yes, the newer Nexus is cheaper than the year old Nexus. Word! We can't overestimate just how revolutionary this is and it leaves us open-mouthed at how Google is doing this. Either it's selling the Nexus 4 at a loss – or the mark-up on handsets is now shown up as being ridiculously high. 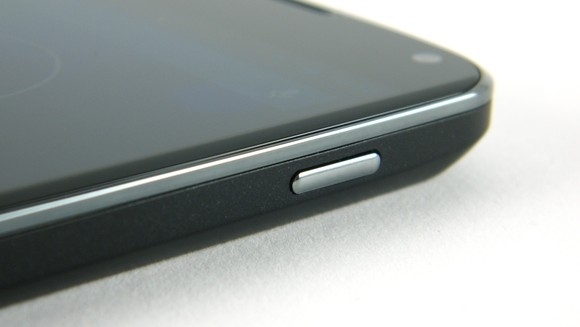 Whichever it is, it means the Nexus 4 has a distinct advantage over the competition. 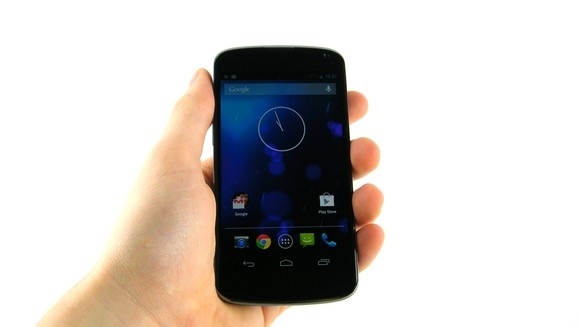 Bizarrely, in the UK Google has promised O2 that it can sell the Nexus 4 as an exclusive for the first month. We can't understand why – especially because you could end up paying £800 for the device over the course of the contract. Most people with sense (and a bit of spare cash) will buy the Nexus sim-free and get themselves a cheap as chips sim-only plan. But anyway, with an early November release, that means there'll still be plenty of networks marketing this heavily pre-Christmas once that month-long deal with O2 expires. 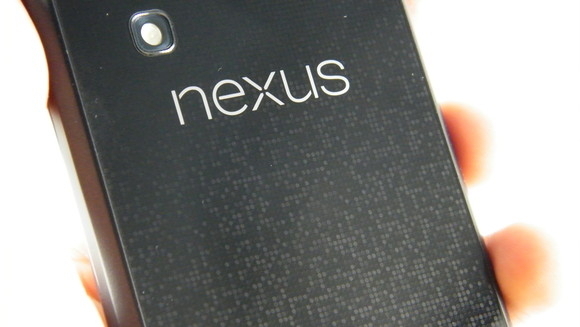 And we can see the Nexus 4 being on a lot of Christmas lists. In one corner, weighing in at 600 million plus users is the social behemoth known as Facebook, a Jedi Master when it comes to all things social, but a novice when it comes to the commenting arena. In the other corner is Disqus, weighing in at 35 million active users, and who currently sits as king of third party commenting systems. Although there are other commenting systems such as Echo and IntenseDebate (the latter which is owned by Automattic), I’m coming across more sites and blogs adopting either Disqus or Facebook comments so for now I’ll focus on these two titans. Since both services have advantages as well as disadvantages against each other, we’ve decided to put each through 7 rounds to see which service is more suitable for your site. Both Disqus and Facebook offer bloggers threaded comments, which in today’s world is necessary in order to help organize conversations and prevent confusion from breaking out between discussions. As a bonus, both offer multiple threaded conversations, allowing readers to reply to those replying to them (a feature Facebook comments recently adopted. The ability to add other users to the conversation is a killer feature that is lacking in most third party commenting systems. Fortunately both Disqus and Facebook offer bloggers and webmasters the ability to contact friends or followers albeit using different methods. Disqus allows readers to mention fellow Disqus users or tweeple (or twitter users) while Facebook only allows you to mention fellow Facebook friends or fan pages. Although Facebook has more users, the @Mentions feature is only limited to your circle of friends while Disqus (who lacks Facebook access) allows you to contact any tweeter or Disqus buddy. The social networking giant and the commenting king both provide analytics for bloggers and webmasters in order to help them understand just who is commenting and liking posts upon their blog. While Disqus analytics provides in depth analysis of where your users are coming from, it’s offered as a premium service that starts at $19/month. Facebook on the other hand offers their analytical services for free, although even if price were not an issue, the social giant is able to provide greater demographics Â (such as age, gender and primary language). With commenting spam on the rise (both robotic and humans), many bloggers have had to rely upon the “wisdom of the crowds” to alert admins of intrusive comment ads as well as vote down annoying trolls. Although Disqus does also allow users to utilize Akismet (on top of your commenting community), human spammers are not only still sneaking, but they are also sometimes engaging your readers within the discussion (note: by their links you shall know them). Facebook on the other hand users their social graph to weed out the spammers as well as trolls with surprising effectiveness (as Facebook limits viewership of a spammer’s comment to their circle of friends). 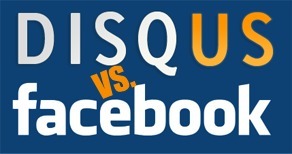 Both Facebook and Disqus allow users to comment using accounts from other services. However Facebook only allows readers to login using their Facebook, Yahoo! or Microsoft Live (via Hotmail) account while Disqus not only matches Facebook, but also offers Twitter and Google as extra options. Note: Facebook would add Twitter and Google if it were not for the fact that both companies refused to embrace the social giant due to “trust” issues. The ability to edit comments on your blog is priceless, especially when dealing with quality comments that may ere too much on theÂ vulgarÂ side (or post sensitive information that needs to be removed). It’s alsoÂ convenientÂ to users who want to make minimum edits to their comments to correct grammatical errors or correct spelling mistakes. Disqus gives both admins and readers the ability to edit comments, although Facebook only allows you to delete a comment, with no way to correct a simple spelling mistake or clarify your opinion on someone else’s site. Probably the most critical aspect of third party commenting systems is installation as messing up here will prevent one from utilizing them in the first place! Disqus not only provides plugins, extensions and modules for self hosting fans, but alsoÂ tutorialsÂ (with images!) for those using blog services like Tumblr, Blogger or even Squarespace. Facebook on the other hand more or less leaves you in the dark, requiring third party tutorials from geeks or (if you’re lucky) an unofficial plugin. Although I’m slightly biased towards Disqus (due to the fact they’re tweet friendly), other features may convince you to side with Facebook (especially if you’re a data geek who loathes spam). For those of you out there who have chosen third party commenting systems, would you choose Facebook comments over Disqus? (or vice versa?) If so, why? The Coolpix S800c is Nikon’s first Android-powered camera and there’s a lot of buzz around it. 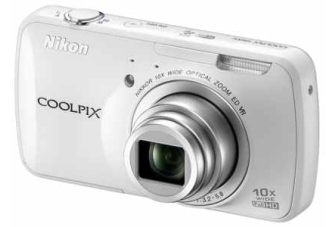 The Nikon Coolpix S800c packs in a 16MP back-side Illuminated sensor which is complimented by a 25-250mm zoom lens with vibration reduction. It also has a built in GPS for geo-tagging and a Wi-Fi chip for uploading photos to social networking sites straight from the camera. We love the full Android Experience. We had full access to Google Play Store and managed to install Facebook without any hiccups. The touchscreen is very smooth, unlike the ones that you would normally find in point and shoot cameras. The built-in connectivity options are great for instant sharing. 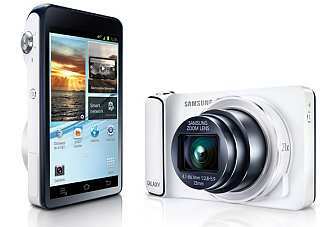 The camera operations are pretty smooth and all functions can be controlled through the touchscreen. In our somewhat brief time with the camera, we’ve formed some pretty good impressions of it so far. It is sleek, it works smooth and handles well. The user interface is simple and the camera overall does offer more than just the camera features. But the real question is, do you need the extra fluff? We will answer that question in our full-fledged review of the Coolpix S800c, but for now, do take a look at our hands-on with the camera.